Pre-construction. To be built. 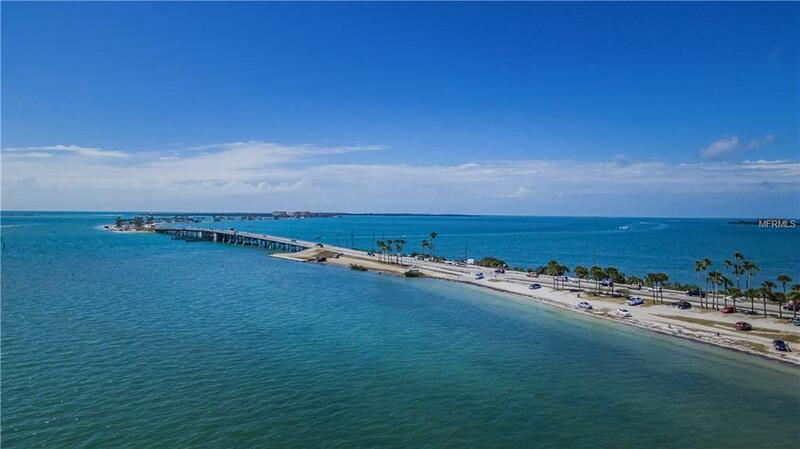 Introducing Sea Palms, the Newest WATERFRONT Community in Dunedin. 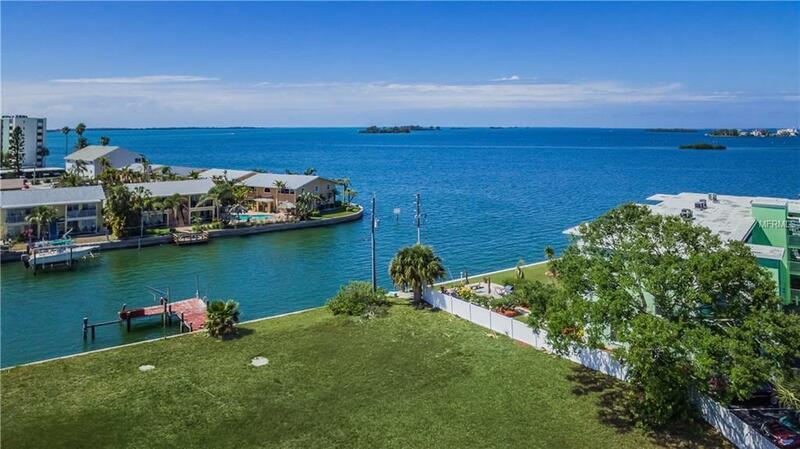 Privately Gated, Luxurious Landscaping, Intracoastal Views, and access to the Gulf of Mexico in minutes makes this community every boaters dream come true. Sea Palms Town homes are beautifully designed with 3 Bedrooms and 3 Bath Rooms maximizing entertainment and living spaces and all units will be equipped with an ELEVATOR Balcony, Private Courtyard and a Deep Water BOAT SLIP . Standard Features include: HIGH IMPACT WINDOWS & DOORS, James Hardie Board Siding, Metal Roofs, PLANK LUXURY FLOORING, STAINED WOOD STAIRS, Premium Cabinetry, GRANITE Counter Tops, GE Stainless Steel Appliance Package, DELTA Faucets and so much more. 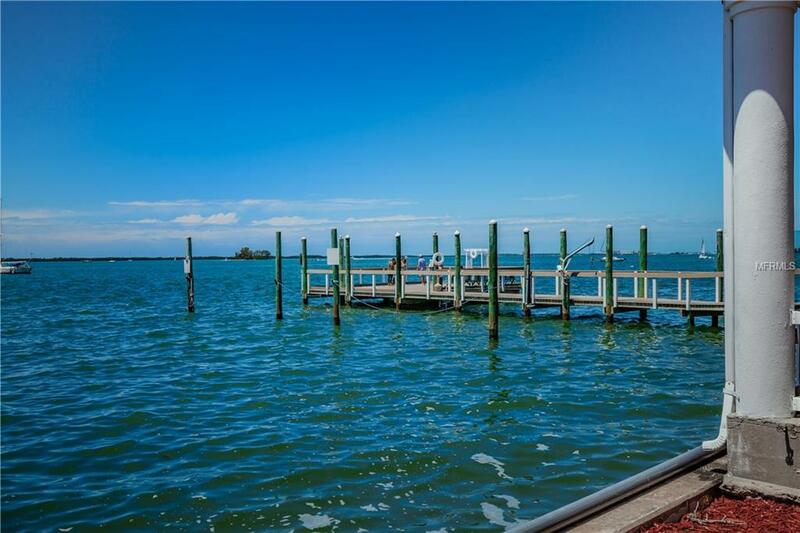 A spacious TWO CAR GARAGE with storage and BRICK PAVER driveway welcomes each home owner and more community features include a SALT WATER POOL and BBQ area, fish carving stations and electric and water to each BOAT SLIP . Sea Palms is adjacent to the World Renown Honeymoon Island, steps to Frenchy's Outpost Restaurant, 2 miles to Downtown Dunedin or a short boat ride to Caladesi Island or the beaches. 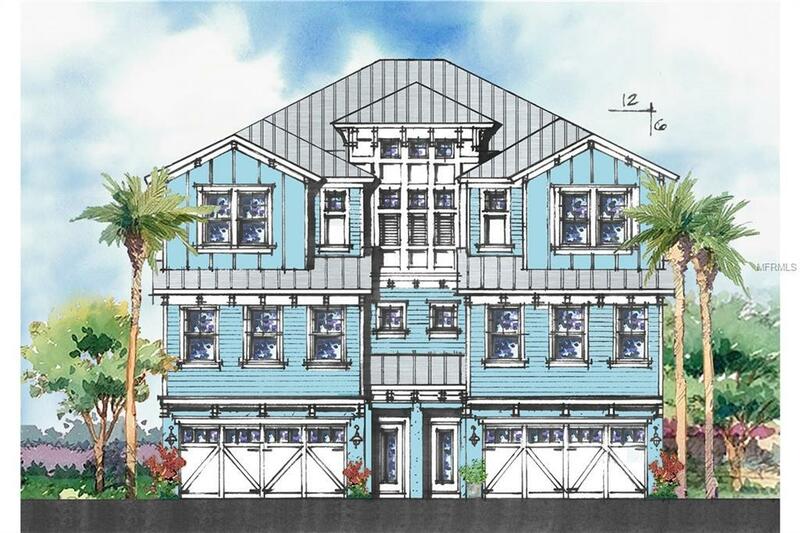 Come enjoy the SALT LIFE at Sea Palms in Dunedin. ONLY 8 Units Available!